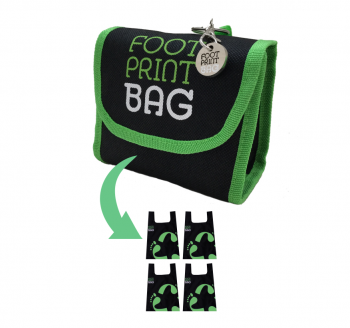 My husband and I wouldn't be without our Footprint Bags. We keep one in the car and now the 5p carrier bag charge has come in I keep a pack in my handbag at all times. I'm always getting asked where I got them from and have bought them as gifts for family.